Trying to come up with something fun for your kids this summer? 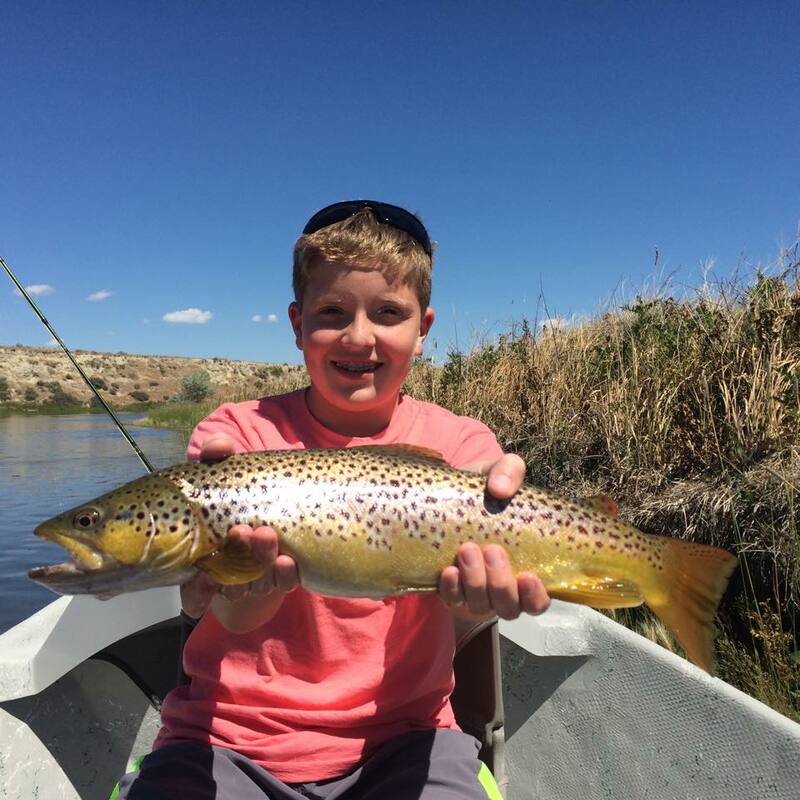 Send them to our Youth Fly Fishing Camp for 3 fun filled days and nights of learning to fly fish on the Big Horn River in Thermopolis! What is Included: Food, Lodging, fly fishing gear including rods, reels, and flies. 9:00 AM – 11:30M Learn basics of fly fishing – knots, rigging, fly-casting, knots, &much more. 6:00 PM Dinner, followed by campfire and don’t forget the smores! 12:00 – 12:30 Riverside lunch and ice cream treats! 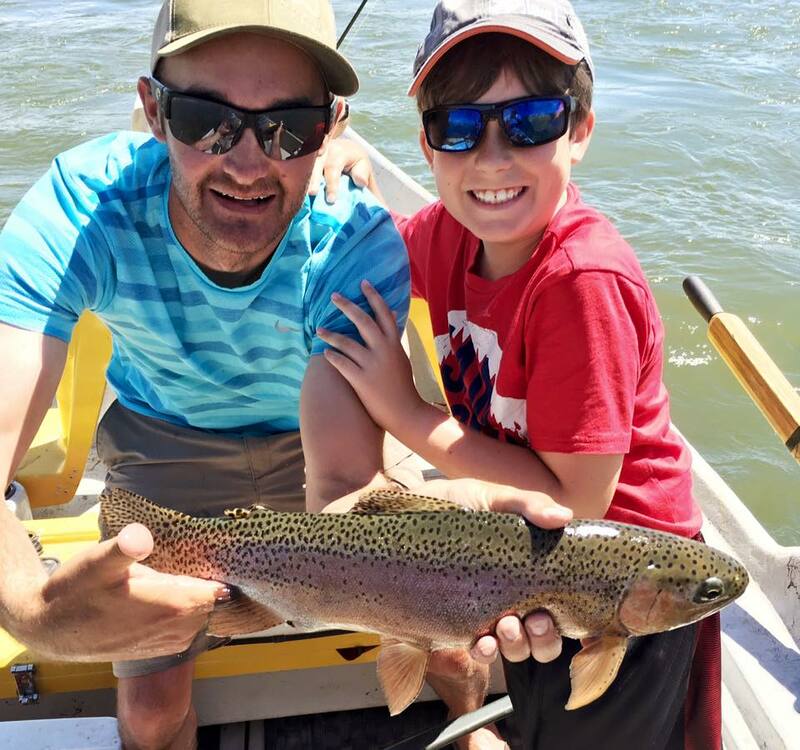 Do I need to have fly fishing experience? Do I need my own fishing equipment? Fly Fishing gear is provided but youth may bring their own equipment. Please contact us for a full packing list. 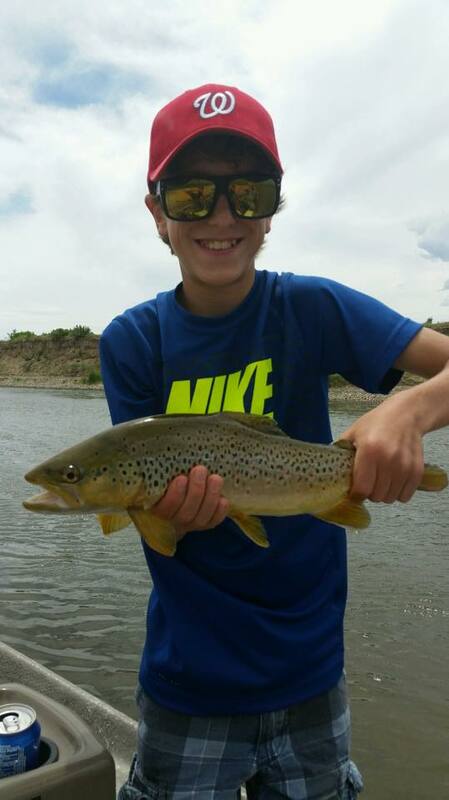 We will send you a full packing list if you are interested in signing up for our youth fly fishing camp. What river will we fish? What is the weather like in July? Wyoming summers are typically warm throughout the day, but can cool off after sunset. Layering clothing is recommended. 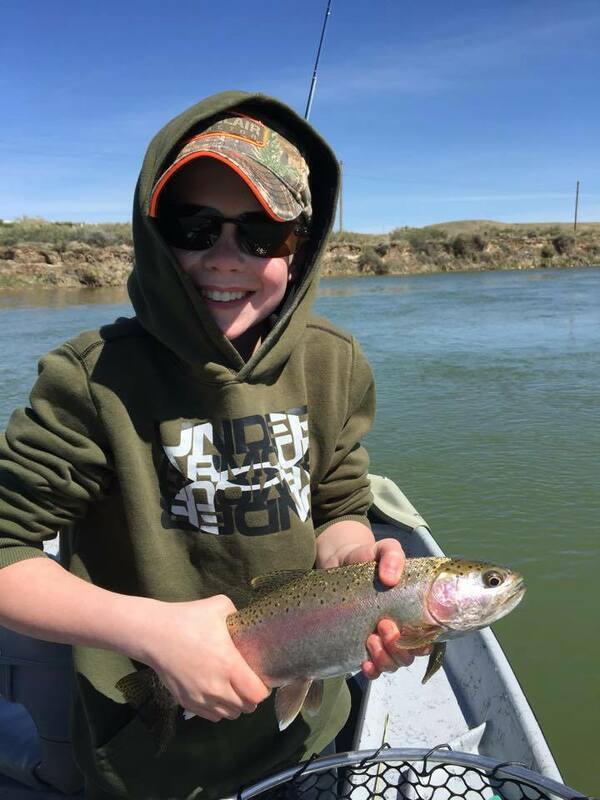 Does my child need a fishing license? 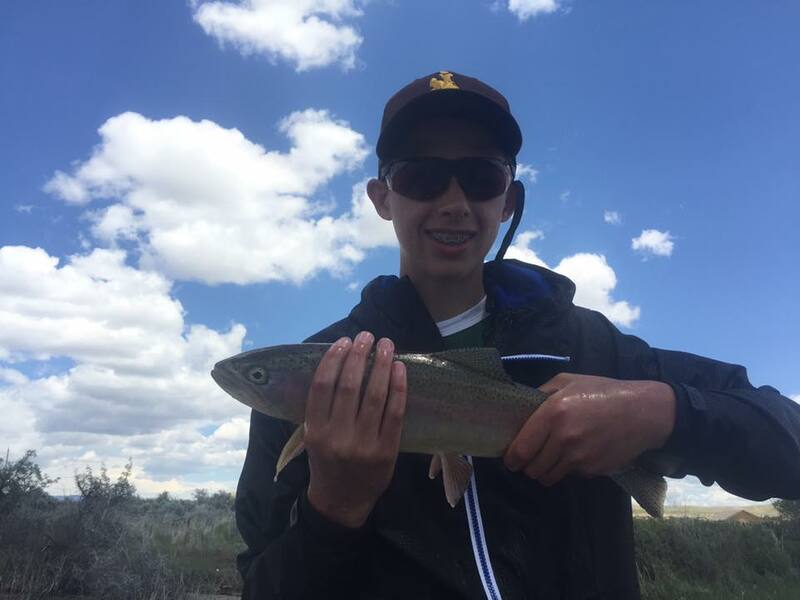 Children under 15 do not require a fishing license.